Is Salary Sacrifice for you? Read our summary on the scheme below and decide for yourself or your business. Salary sacrifice is an arrangement between an employer and employee. It is a contract where an employee gives up the right to receive part of their salary in return for their employer’s agreement to provide some form of non-cash benefit. 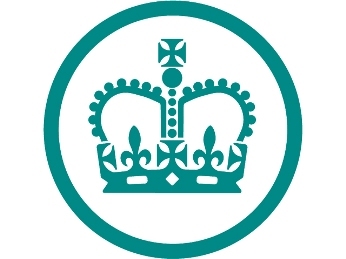 The scheme is a tax-efficient way of improving an organisation’s total remuneration package. There is no additional cost to the employer and it also delivers employer savings as there is a reduction in the National Insurance Contribution (NIC) paid on the salary that has been sacrificed. Businesses lease vehicles are then used in the salary sacrifice scheme to provide company cars to employees. Vehicles are leased for a specified period of time and mileage on behalf of the employee that has sacrificed a portion of their wage, providing them with one of the most valued staff benefits there is. The business handles all payments to the leasing firm via this salary reduction. 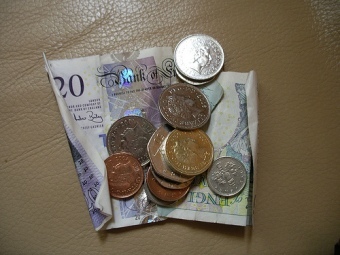 More and more businesses are considering a salary sacrifice car scheme for the employees. It is cost-effective (tax savings all round) and is a less risky method of fleet management compared to the business mileage racked up by grey fleet.